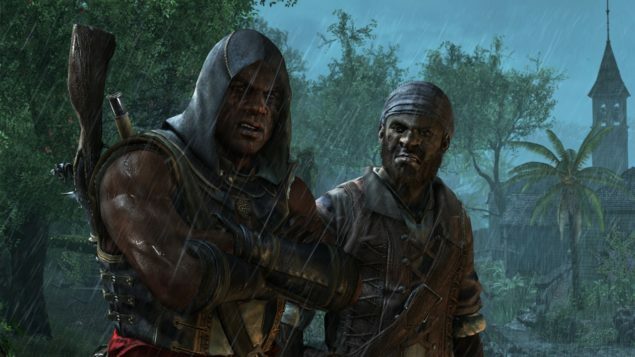 Ubisoft’s historical pirate adventure game Assassin’s Creed IV: Black Flag has been one of the most discussed games on all gaming platforms. 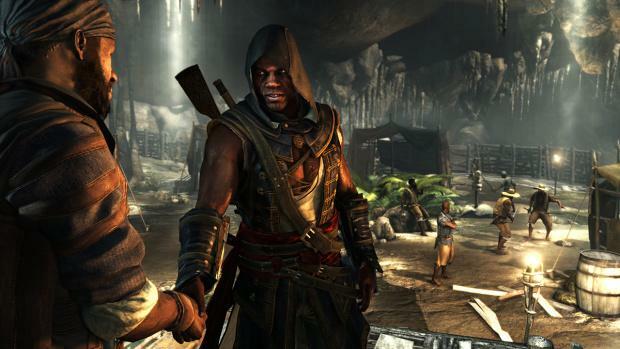 The game is also available on next-gen consoles and Ubisoft has made great effort in enhancing the game visually on the latest consoles. The game is getting its first DLC today. 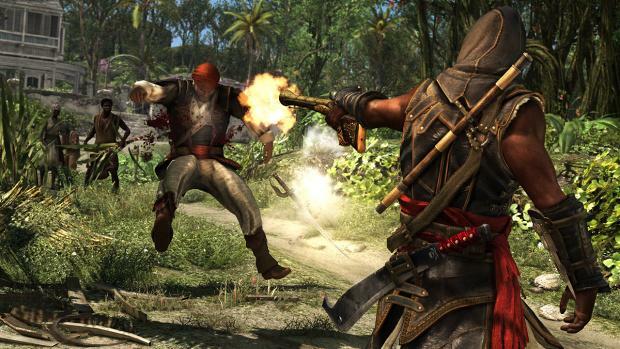 Ubisoft is releasing the first Assassin’s Creed IV: Black Flag DLC today. Downloadable contents have become very hot topic in recent years, the developers either release some of the story related missions as digital download after some time of game’s original launch or they announce new content and mode for the game, putting an extra charge for it. 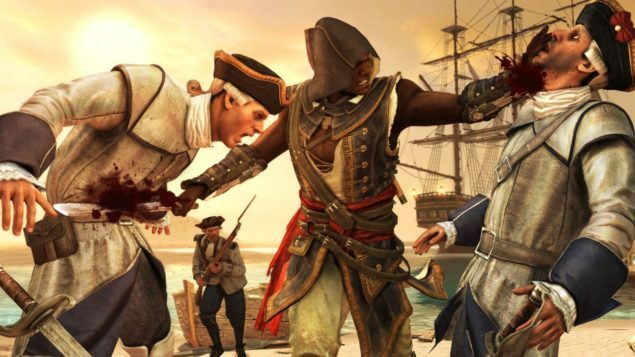 Instead of adding new missions to the game’s original story, Ubisoft has crafted a whole new campaign for Assassin’s Creed IV: Black Flag DLC and named it Freedom Cry. 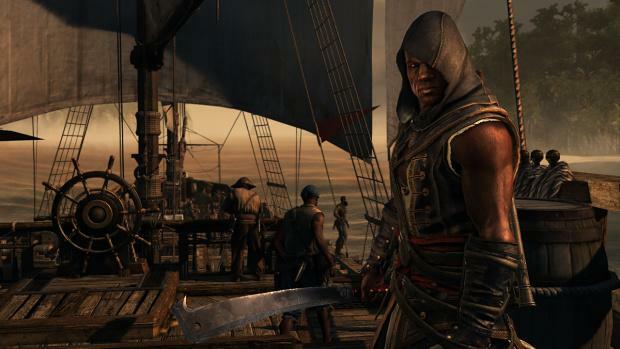 The campaign surrounds a secondary character “Adéwalé” from the Black Flag’s Story. 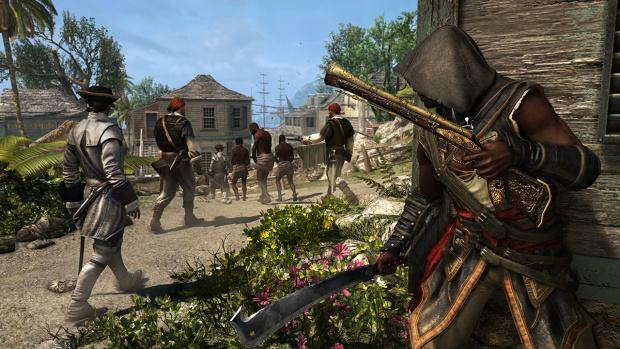 “Once a pirate, now a trained Assassin and illustrious member of the brotherhood, Freedom Cry tells the story of Adewale 15 years after the end of Black Flag. Below is the first twelve minutes gameplay video of Assassin’s Creed IV: Black Flag DLC Freedom Cry being played on Xbox One, courtesy of GamesHQMedia. Assassin’s Creed IV: Black Flag DLC Freedom Cry is available for $9.99 on PlayStation 4, PlayStation 3, Xbox One, Xbox 360 and PC. It could also be downloaded as part of the Season Pass for $19.99. The DLC will not be releasing on Wii U. Watch the Freedom Cry trailer below. Does Middle-earth: Shadow of War’s Lootbox System Change the Cost of War?